I loved The Archies, as a matter of fact I still do. 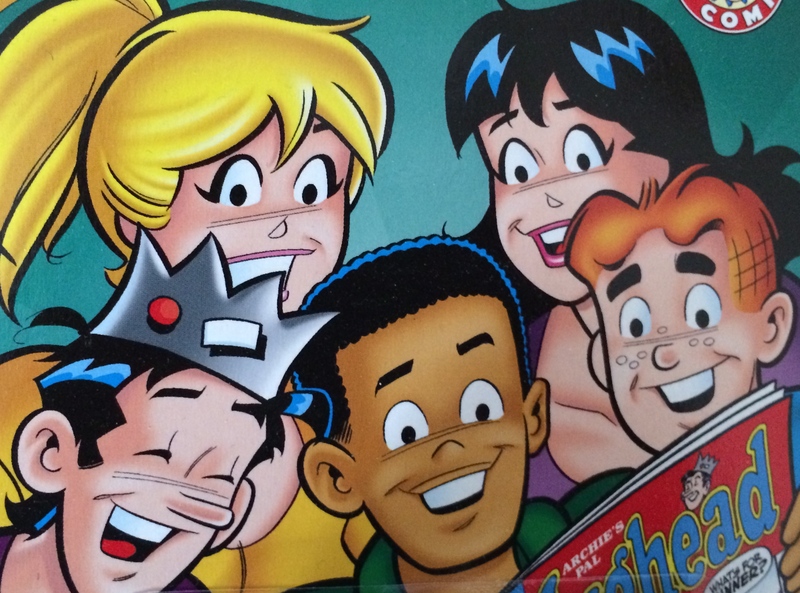 I spent many an hour reading Archie comic books, and watching the shows. When I found some of the episodes on-line I was elated. So I am thrilled to do this throwback to 1969 and the first episode of the Archies. I hope you enjoy this nostalgia look back to when cartoon were without violence, and had teenagers in them that didn’t morph into strange looking creatures from the Abyss.